Paperback, 6.5 x 9.5 in. / 288 pgs / 300 color. The Dutch Architect and writer Herman Hertzberger (born 1932) is internationally recognized for both his built work and his written work. His buildings (such as Centraal Beheer in Apeldoorn, built in 1972) and his publications (such as his widely translated Lessons for Students in Architecture) have inspired generations of architects and students. 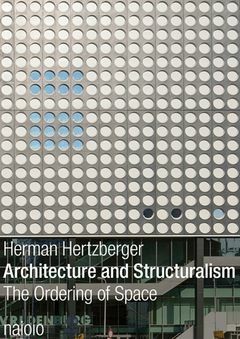 In this book, Hertzberger lays down the foundations of his architectural vision, attempting to formulate a clear definition of structuralism in architecture and making a case for the necessity of resolving the meaning of this often-misunderstood concept. "What I see as the real structuralism in architecture is a way of thinking that has far-reaching opportunities for the reuse of buildings, which can give a new impulse to the discussion about sustainability," Herzberger writes. 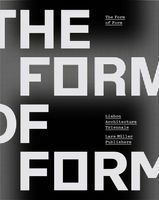 "The possibility of users having a greater influence has revealed the blueprint for a more democratic architecture." FORMAT: Pbk, 6.5 x 9.5 in. / 288 pgs / 300 color.